The meta descriptions generated by both the Add Meta Data and Yoast plugins are stored in the wp_postmeta table in the WordPress database. This table stores key / value pairs for information related to the individual items with the post_id field identifying the specific post or page and the meta_id field acting as a table key. Yoast stores it’s meta descriptions under the key “_yoast_wpseo_metadesc” and Add Meta Data stored its descriptions as “_amt_description”. I was able to verify this by looking for the values in the few posts that I had manually converted. A single SQL query was able to change all the description records for the previous plugin to use Yoast’s key title. Yoast does have a setting to use meta keywords but I’m not using them this time around so the description was really the only thing to be moved over. Yoast had automatically converted the titles from the Post titles. Within an hour I had converted both sites and removed the old plugin completely while retaining all of my meta descriptions. 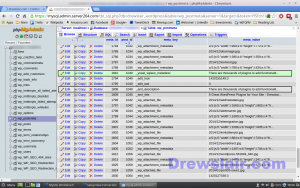 You should be familiar with either phpMyAdmin or MySQL Workbench before doing this and you should understand the basics of SQL. 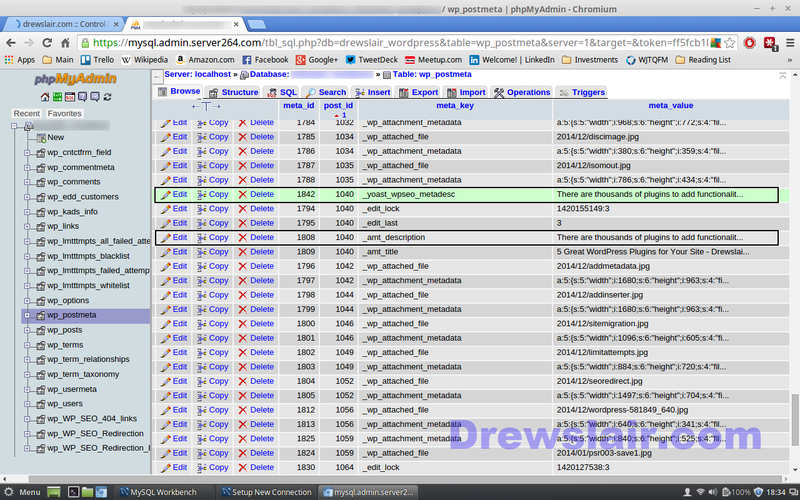 If you do decide to try this BE SURE TO BACKUP YOUR SITE FIRST and double-check your SQL queries before running them. Even though I’d done a recent backup, I paused a second or two before clicking the Go button. Do you need help with the search engine performance for your website? See my professional site at ComeauSoftware.com for more information on how I can help you with your website and other technology questions. 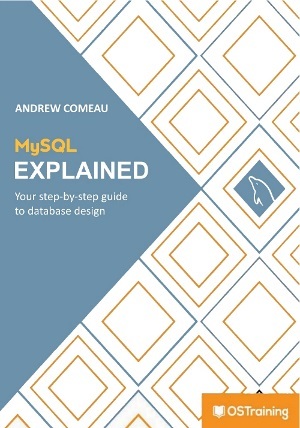 If you would like to learn more about Structured Query Language (SQL), check out my book Your First Guide to Database Design, available on Amazon.com. Sebastian is right, meta descriptions now play a more vital role in SEO campaigns especially if you’re after CTRs. Every SEO-favoring WordPress user should learn this. How could I call _yoast_wpseo_metadesc in my Category archive page? I need to call category description, but not the one which is in default wordpress but the one I set in SEO Category Description in Yoast SEO plugin? We have a development version of our website that has Yoast installed but doesn’t have all the titles and descriptions added to the products like the Live version of the site does. Would this method work to copy these from Live site to the Dev one?? I’m using Yoast plugin and I want to import all title and meta,What will be SQL query for searching title and meta tags please. i need to change my service price at once is it possible ?